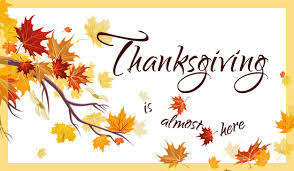 Turning Vision Into Action: Giving Thanks at Thanksgiving 2015! 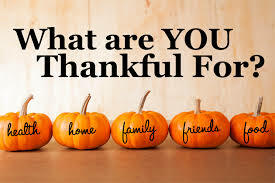 Giving Thanks at Thanksgiving 2015! It is coming! A week from next Thursday! It is so quiet! No jingles to sing! No gifts to buy! For what else is there to do? How else should we really live? I will celebrate the joy Rick DuFour brings to this life!